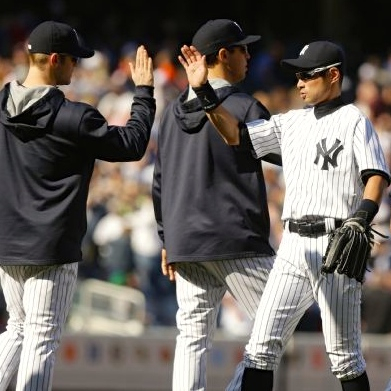 Game 12: 0-for-0 in 7-4 Win vs. Boston | Super Ichiro Crazy! Notes: Ninth-inning defensive substitution in right, batting sixth… Did not bat. Next: Game 13 vs. Boston, 8:00 Sunday.